Radiohead have released the first of three previously unreleased song from the upcoming OK Computer reissue ‘OK Computer OKNOTOK 1997-2017’. Ariana Grande's One Love Manchester benefit was a huge triumph on Sunday (June 4), 24 hours after Britain suffered another terrorist attack. 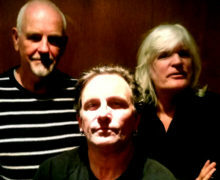 Sydney hard rock band Release The Hounds will release their debut album ‘Fret Rattle’ in August. Debbie Harry can’t promise fans she'll sing all her hits on her upcoming tour, as Australian fans have already found out. Suzi Quatro will return to Australia for the Red Hot Summer Tour music festival of 2018. A top forensic pathologist fears Prince may have been duped into taking a familiar painkiller laced with Fentanyl in the hours before his death last year (Apr16). Robbie Williams was overcome with emotion as he performed at a concert in Manchester, England, less than a fortnight after the terror attack. Britney Spears, Elton John, Barbra Streisand, and Celine Dion are among the stars who have written heartfelt 'love letters' to the LGBTQ community to mark Gay Pride month. A host of musicians and other entertainers have criticized Radiohead for moving forward with their July 19 show in Tel Aviv, Israel. 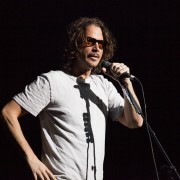 The report from the toxicologist is in reporting that Chris Cornell had four prescription drugs in his system at the time of his death. 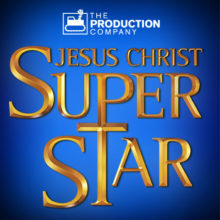 One of Australia’s biggest stars of stage Trevor Ashley has been cast as Herod in the upcoming Australian production of Jesus Christ Superstar from The Production Company. Chris Cornell’s wife Vicky and lawyer Kirk Pasich have issued a new statement about the death of Chris Cornell. Crowded House have opted for an usual launch for their Live At The Sydney Opera House recording. The performance will be initially made available for Video On Demand (VOD). Foo Fighters rage with the retired in a video from their new song 'Run'. 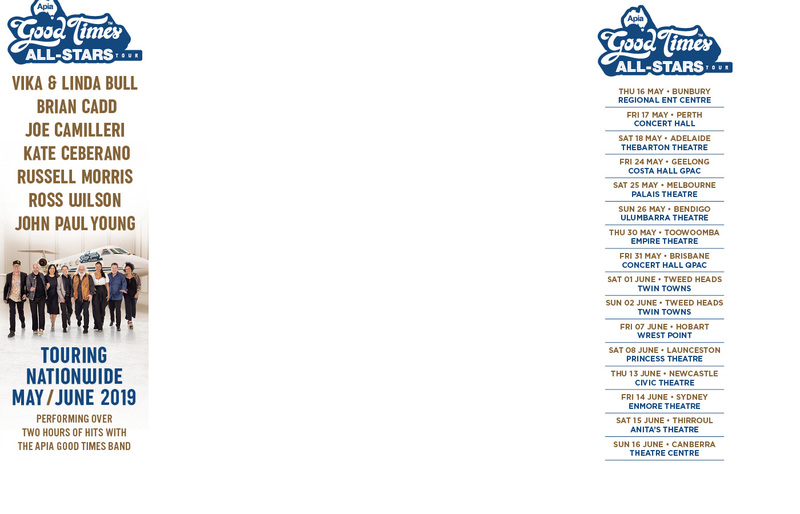 The Eagles have filled out their lineup for this summer's two (at the moment) appearances at the Classic East and West festivals. Legendary songwriter Jimmy Webb shares his earliest memories of his friend Glenn Campbell and Genesis guitarist says he is honored to be named as Eddie Van Halen and Brian May’s influence at Noise11.com iHeartRadio this week. Bob Seger is currently 72 and has been threatening to retire for some time but, evidently, that's not going to happen this year. Major new titles coming this week from: Pete Murray, Roger Waters, Dua Lipa, All Time Low, Halsey, alt-J, Husky, James Morrison and Saint Etienne. 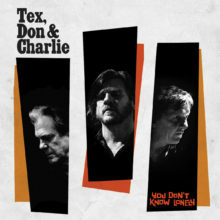 Tex Perkins, Don Walker and Charlie Owen will release their third Tex, Don & Charlie’ album this month. Classic British rocker Nick Lowe is set to release six of his long out-of-print albums individually and in a new box set. Ringo Starr will turn 77 on July 7 and, for the tenth straight year, he wants to bring people together in the name of "Peace and Love". Janet Jackson is reportedly in negotiations to film her own reality show. Margaret Court, the former tennis champion who recreated her own Church and now judges the world based on her interpretation of a 2000 year old book, has completely lost the plot with her latest rant. Singer/songwriter Dan Sultan has completed work on his fourth studio album ‘Killer’ with producer Jan Skubiszewski. The funeral for Gregg Allman has been set for Saturday in his hometown of Macon, GA.
Steve Lucas has rounded up Doug Falconer of Hunters & Collectors and Kim Volkman of Love Addicts for a brand new X line-up to celebrate 40 years since the start of the band. After almost a thousand shows with Oasis and over 150 with his own group, Beady Eye, Liam Gallagher has finally played his first ever solo show.